Fox apparently loves the taste of Bob’s Burgers. Vulture hears that later today the network will announce it’s green-lighting production on nine more half-hour episodes of the off-beat animated family comedy, even before the show’s second season debuts. Season two of the 20th Century Fox TV̵produced toon, announced back in April, will now run for 22 episodes instead of 13. 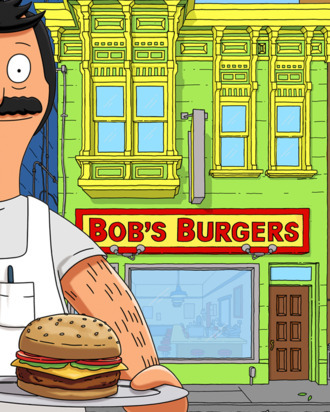 However, depending on how the just-debuted Allen Gregory and the upcoming Napoleon Dynamite turn out, it’s possible some of these episodes of Bob’s won’t actually air until the 2012–13 season. 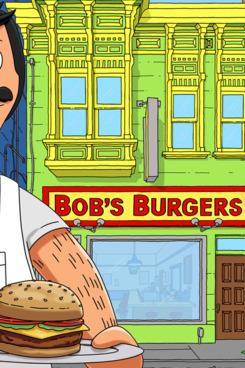 Whenever they run, the pickup is a vote of confidence in Bob’s, which is exec produced by Loren Bouchard (Dr. Katz) and Jim Dauterive (King of the Hill), and features H. Jon Benjamin (Archer) as the voice of a frazzled patriarch trying to run a family-owned greasy spoon. Upcoming plotlines for season two will find Bob and his brood experimenting with a food truck and getting involved with a needy bank robber.